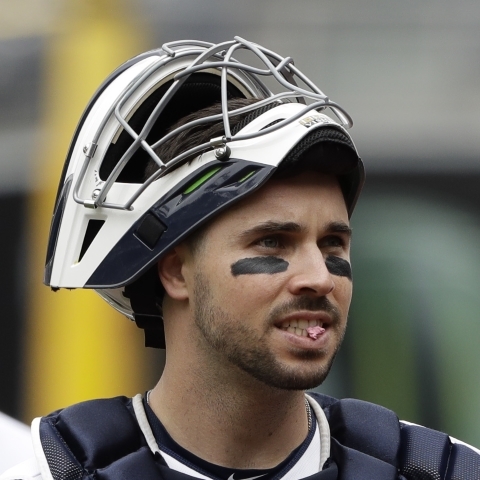 San Diego Padres catcher Austin Hedges is not starting on Wednesday versus the Seattle Mariners. 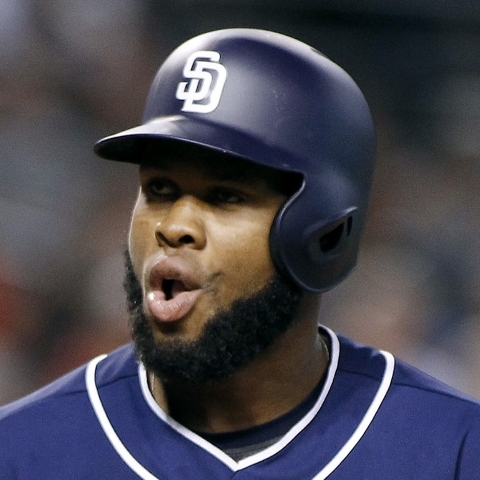 San Diego Padres center fielder Manuel Margot is not starting on Wednesday versus the Seattle Mariners. 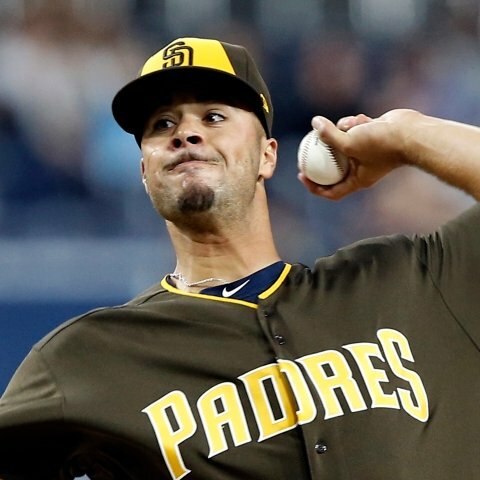 San Diego Padres catcher Francisco Mejia is starting on Wednesday afternoon versus right-hander Felix Hernandez and the Seattle Mariners. 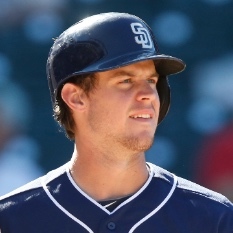 San Diego Padres outfielder Wil Myers is batting second on Wednesday afternoon versus right-hander Felix Hernandez and the Seattle Mariners. 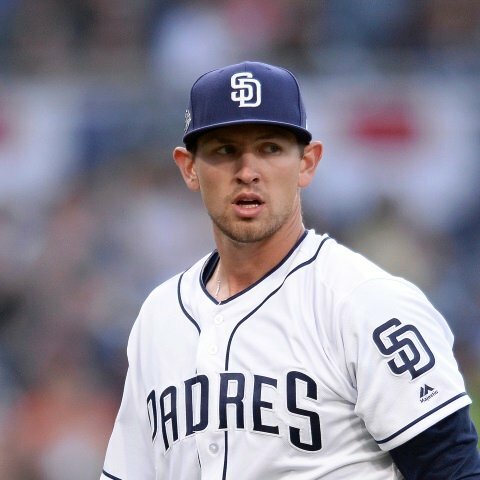 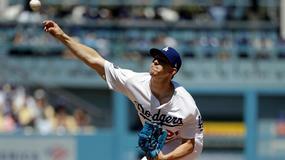 San Diego Padres outfielder Hunter Renfroe is starting on Wednesday afternoon versus right-hander Felix Hernandez and the Seattle Mariners. 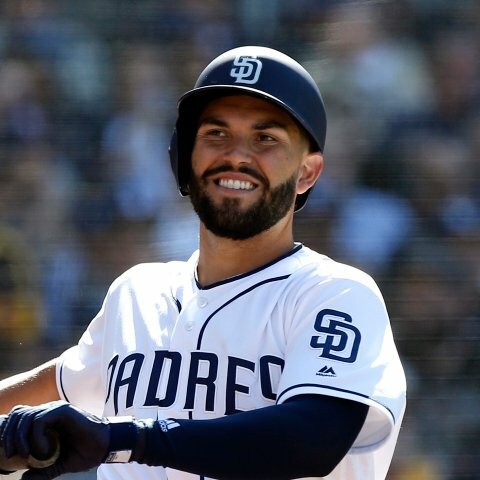 San Diego Padres catcher Austin Hedges is in the lineup on Sunday in the team's game agains the Cincinnati Reds. 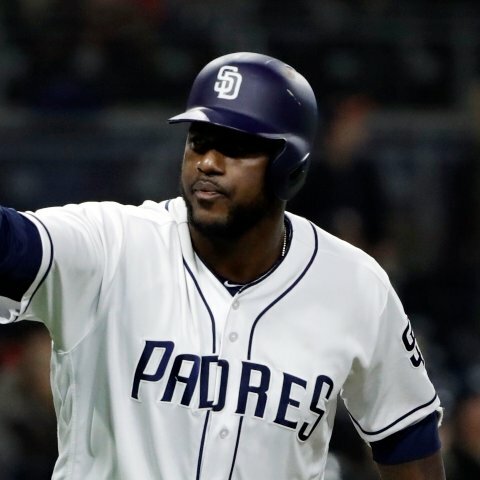 San Diego Padres outfielder Franmil Reyes is in the lineup on Sunday in the team's game against the Cincinnati Reds. 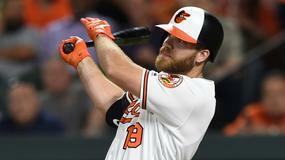 San Diego Padres outfielder Manuel Margot is starting on Sunday in the team's game against the Cincinnati Reds. 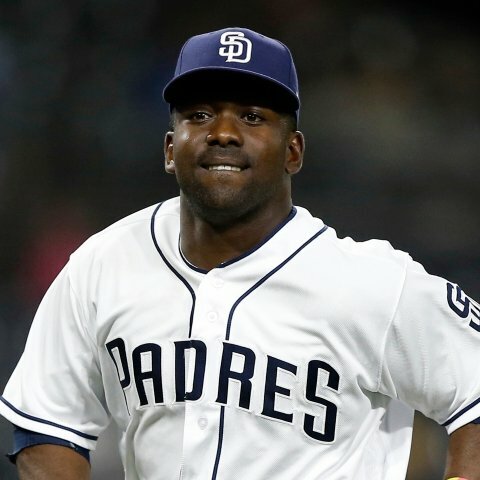 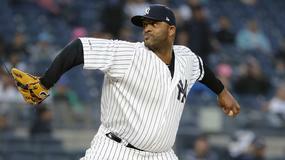 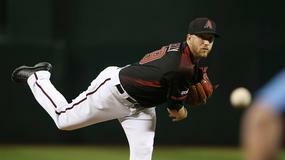 San Diego Padres infielder Jose Pirela is not in the lineup on Sunday in the team's game against the Cincinnati Reds. 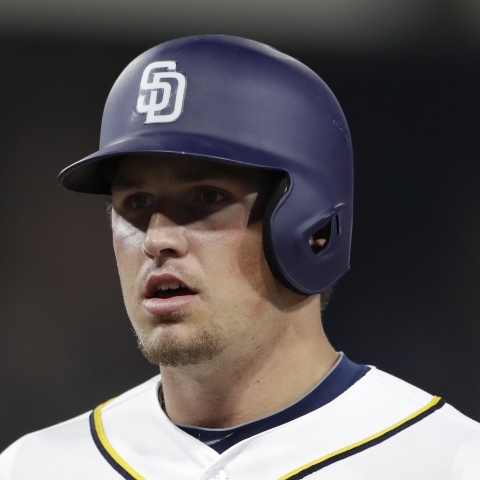 San Diego Padres outfielder Hunter Renfroe is not in the lineup on Sunday in the team's game against the Cincinnati Reds. 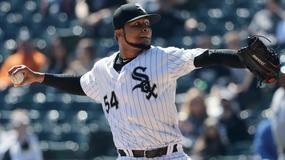 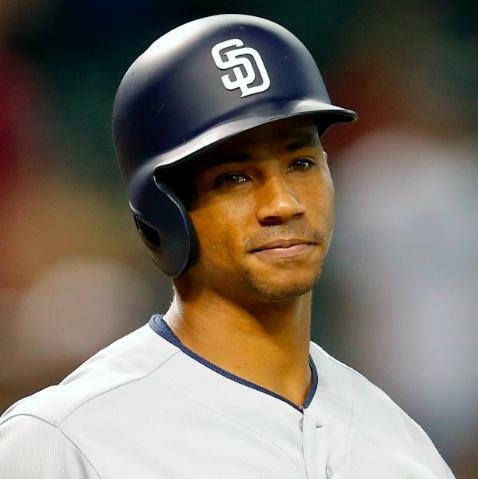 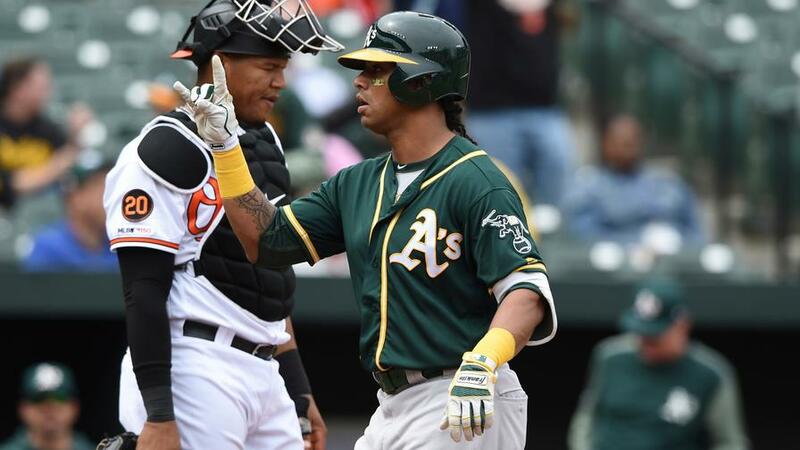 San Diego Padres catcher Francisco Mejia is sitting on Sunday in the team's game against the Cincinnati Reds. 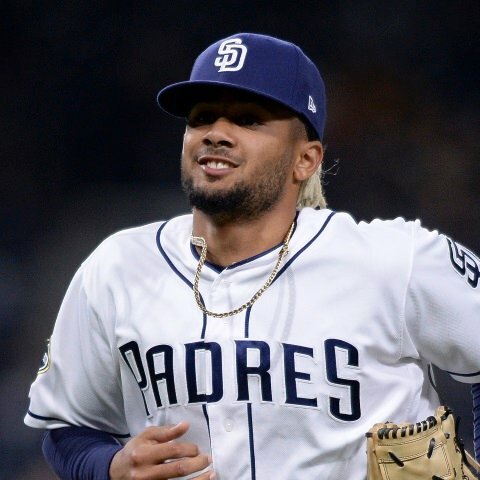 AVG	 0.301	F. Tatis Jr.